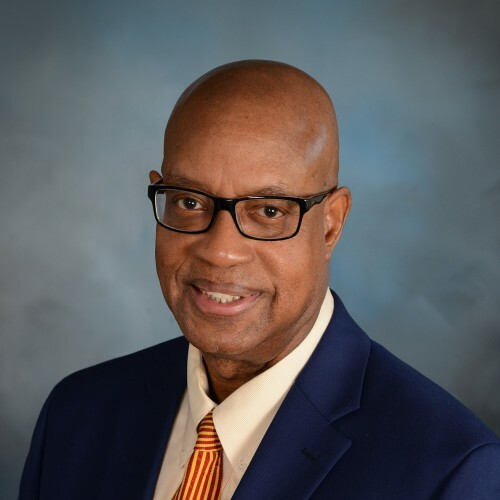 Calvin Dorsey, President of Dorsey Management Services, has trained more than 15,000 people from various countries and cultures from around the world. To produce measurable results, Calvin inspires the audience to acquire new skills and change their behavior. Of the most recent 1,300 people who have attended his training programs, 99.5% rated his "Trainer Effectiveness" as Excellent, Very Good, or Good. Prior to starting his management consulting business, Calvin served as Vice-President of Sales, General Sales Manager, Sales Manager, and Account Executive with top broadcasting companies. During this time, he and his teams set numerous sales records. To further enhance his skillset, Calvin served as an Adjunct Professor in the School of Management at Texas Woman's University. Furthermore, Calvin has published articles in national sales publications, produced and hosted a public affairs television show which earned fifteen international awards including the prestigious Silver Telly, and served on a variety of Boards and Commissions in his community. He is a member of the National Speakers Association, ATD, and Toastmasters International. Calvin has a Master's Degree and he is a graduate of Stanford University. Created, Produced, and Hosted Community Comments, an award-winning public affairs television show, which earned 15 international awards including the prestigious Silver Telly. University of North Texas Certificate of Appreciation : Service Learning Volunteer ( worked with a visually impaired graduate student ). Find out more about Calvin Dorsey at http://www.dorseysolutions.com.